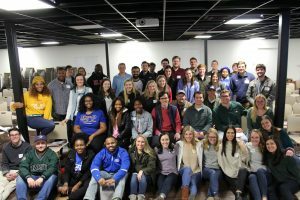 The Fraternal Leadership Experience, formerly known as Greek Summit, or Greek Retreat is our annual community program focused on building chapter leaders and council officers through team building, leadership development, and networking. Chapter presidents and council officers are required to attend. The Fraternal Leadership Experience will take place January 18-20, 2019. For more information, please reach out to Arthur Doctor and/or Matthew Boudreaux. EMERGE is a brand new program from the Office of Fraternal Leadership and Learning designed to cultivate, educate, and empower Greek-affiliated students at the University of Mississippi in their first year of membership. Through this experience, we hope to develop student leaders that are passionate about their community, the individual and diverse perspectives that each student brings, and the safety and wellness of the entire community. Through this experience, participants will be able to form relationships with others across the Greek community, learn more about your leadership and skills, and become prepared to take on leadership roles across the community. Applications for peer leaders are open now on MSync and will be open until November 2 at 12:00 pm CST. Apply to be a peer leader HERE. Applications for participants will open on Monday, October 29th at 8:00 am and remain open until November 9th at 12:00 pm. Please check back here for the application on MSync. For more information, please reach out to Arthur Doctor and/or Jamison Carson. 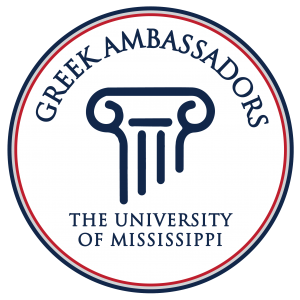 The purpose of the Greek Ambassador program is to educate prospective students and family members of the positive aspects of Greek organizations at The University of Mississippi, including leadership, philanthropy, academics, social activities, and brotherhood/sisterhood. 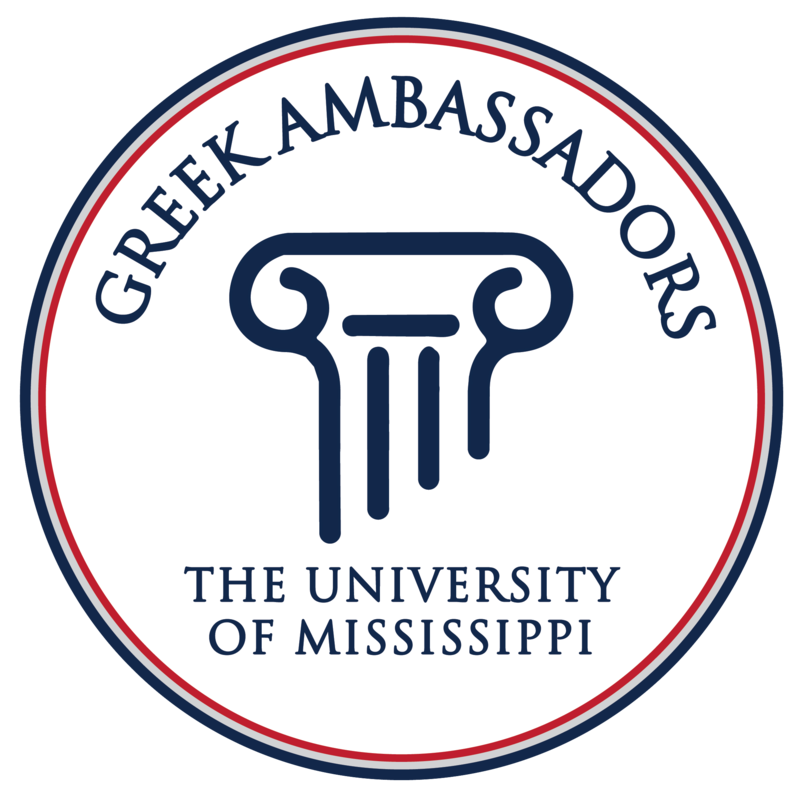 Greek Ambassador applications go live on November 2nd and close November 9th. Don’t miss out on this amazing opportunity! For more information, please reach out to Matthew Boudreaux. The FLL Kick Off is our annual welcome back for our chapter leaders and council officers. It is held in the early fall semester. For more information, please reach out to Brooke Hubbard. 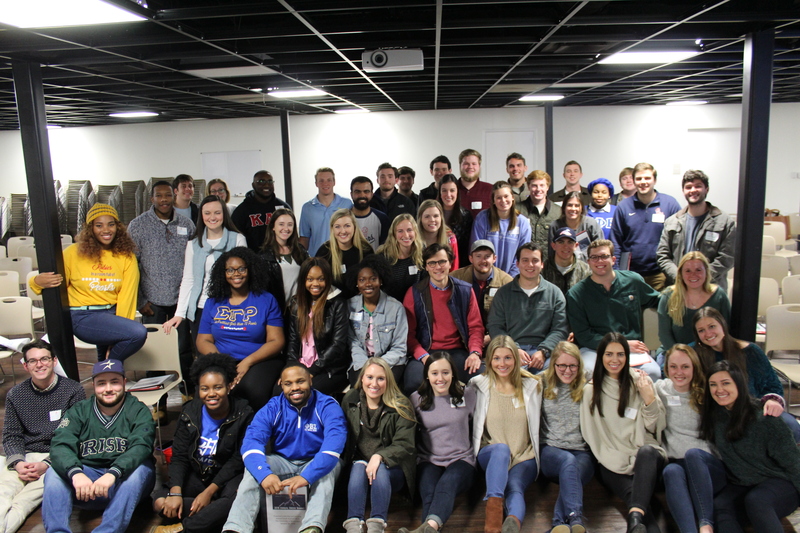 Greek Council is held twice a semester for chapter presidents and council officers to engage in dialogue, team build across councils, share information and hear from campus partners and officials. Council officers and chapter presidents (or a representative from each chapter) are required to attend. For more information, please reach out to Jamison Carson and/or Matthew Boudreaux. More coming soon! Check back here for more information on the expansion of our programming.